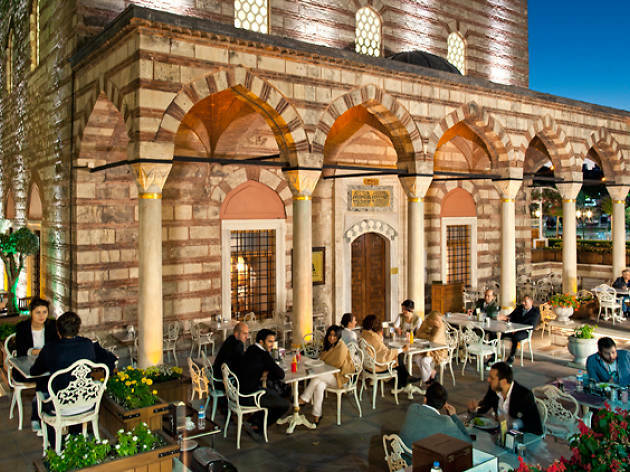 The Hürrem Sultan Hamamı was constructed by Mimar Sinan between 1556-1557 under the orders of Hürrem Sultan herself. 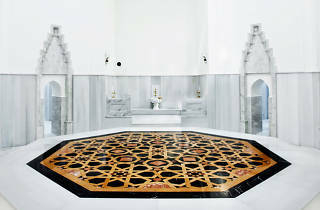 It was in active use until 1910. 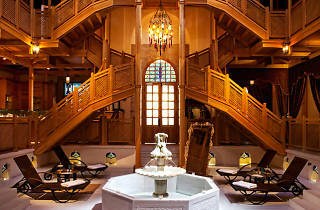 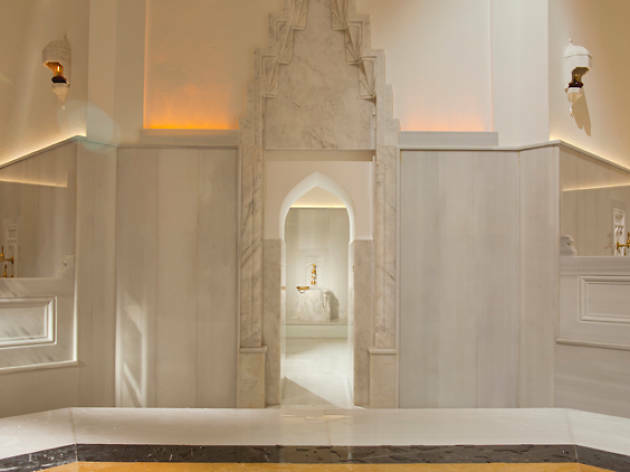 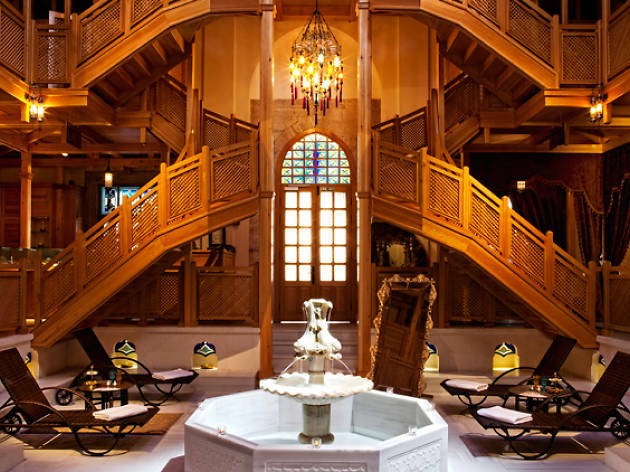 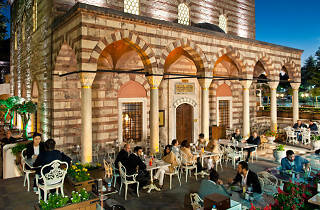 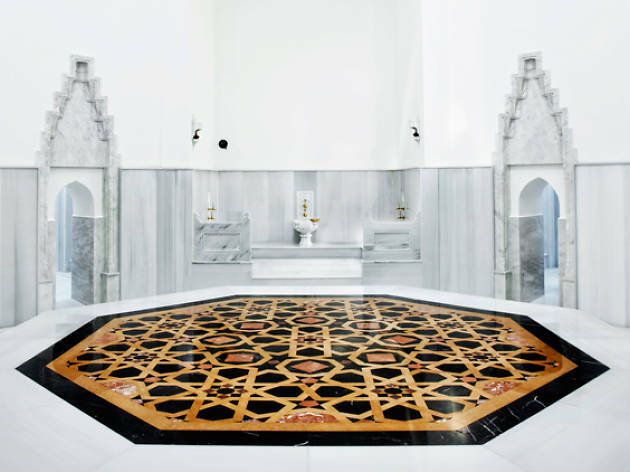 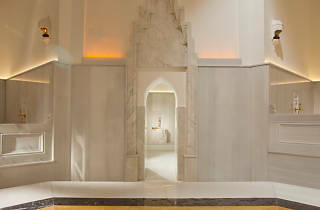 The Hürrem Sultan Hamamı is open to dual-use by women and men and provides packaged deals, rituals, and massage therapy.